Our campground and office have direct access to 15 miles of newly opened trails around Perry Stream. In Pittsburg, an additional 80 miles of trails are shared with the Great North Woods Riders ATV club. 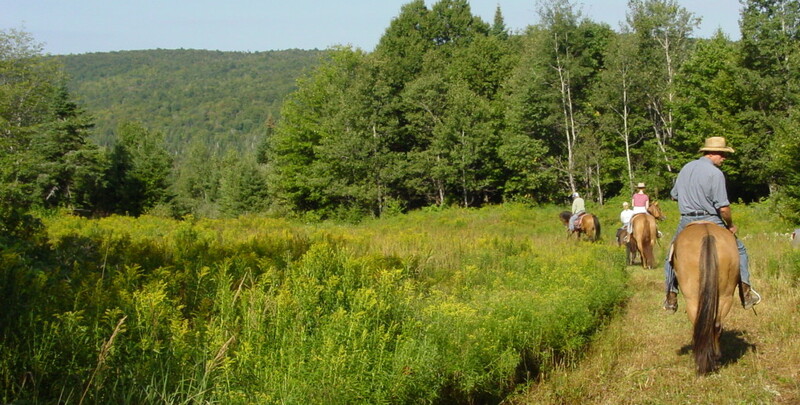 The trails are located on 170,000 acres of land that are protected as part of the Connecticut Lakes Headwaters Region. More trails are being developed each year. Visit after October 1st (when trails close to ATVs) to enjoy more trails and foliage. Recreation maps available for purchase. 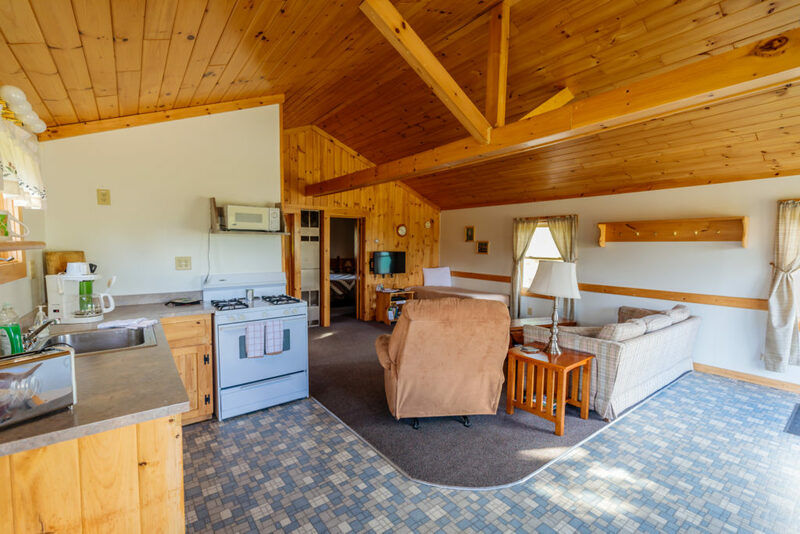 Silver Birch cabin has direct trail access and outdoor space to pasture horses. Sites 26, 27, 28, and 29 have pasture nearby and water and electricity (30 amps) available. Site 8 is larger and more private, but does not have water or electricity on-site. Guided tours are available in Milan, NH (an hour and 15 minutes drive from Ramblewood) at Mahoosuc Outdoors. Sleigh rides are occasionally offered in Pittsburg during select winter weekends.